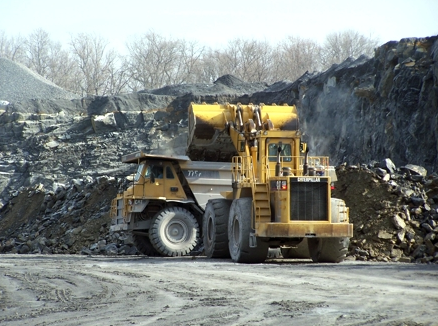 Ranger Mining has over 25 years experience in the heavy equipment and power generation industry. We can help you source or sell a piece of pre-owned equipment, such as track type dozers, cable skidders, off hi-way trucks, drills, pumps, hydraulic excavators, crawler carriers, generators and light towers. We have excellent contacts in the Mining and Heavy Construction industry, so if we don’t have what you’re looking, please contact Ranger Mining, and we’ll help you locate the correct piece of equipment for your application.